Shefali Tsabary, Ph.D., received her doctorate in clinical psychology from Columbia University. Specializing in the integration of Western psychology and Eastern philosophy, Dr. Shefali brings together the best of both worlds for her clients. She is an expert in family dynamics and personal development and runs a private practice in New York City. 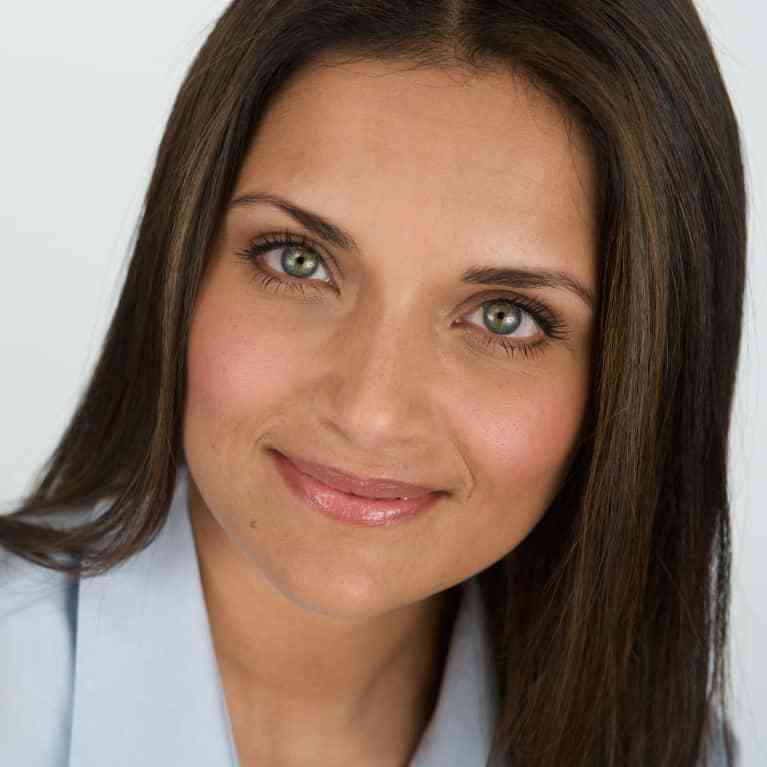 Dr. Shefali has written three books, including the award winning New York Times bestselling book The Conscious Parent. Dr. Shefali is also a keynote speaker who has presented at TEDx, Kellogg Business School, the Dalai Lama Center for Peace and Education, and other conferences and workshops around the world. She's been featured on Oprah Winfrey's Super Soul Sunday and Oprah’s Lifeclass.